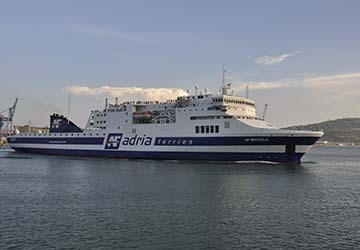 The Bari Durres ferry route connects Italy with Albania and is currently operated by 3 ferry companies. 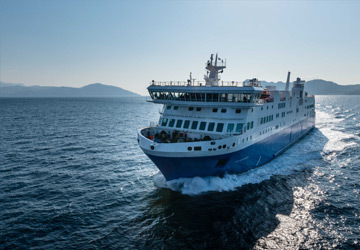 Grandi Navi Veloci operate their crossing up to 12 times per week, Adria Ferries 12 times per week & the Ventouris Ferries service is available up to 12 times per week. 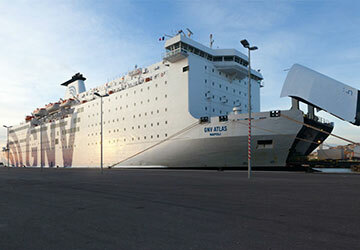 There are a combined 36 sailings available per week on the Bari Durres crossing between Italy and Albania and with 3 ferry companies on offer it is advisable to compare all to make sure you get the best fare at the time that you want to travel. Prices shown represent the average one way price paid by our customers. The most common booking on the Bari Durres route is a car and 2 passengers. 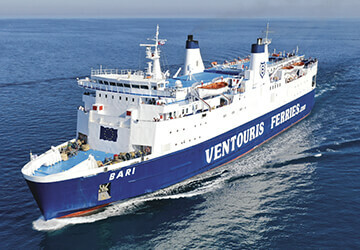 We used the Ventouris Ferries to travel from Bari to Durres using the overnight journey. We were a family of 4, so we booked a cabin to ourself. This was ideal for us as we were very tired when we boarded the ferry and slept through almost the entire journey. 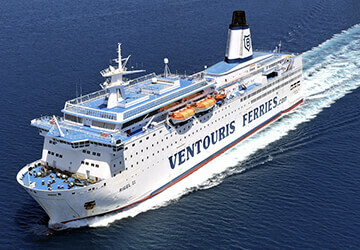 I would not hesitate to use Ventouris Ferries in the future. 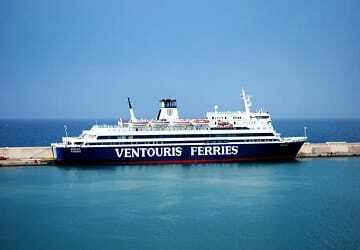 Thank you Ventouris Ferries. Every thing was okay, clean, staff were friendly, but both restaurants were too expensive.